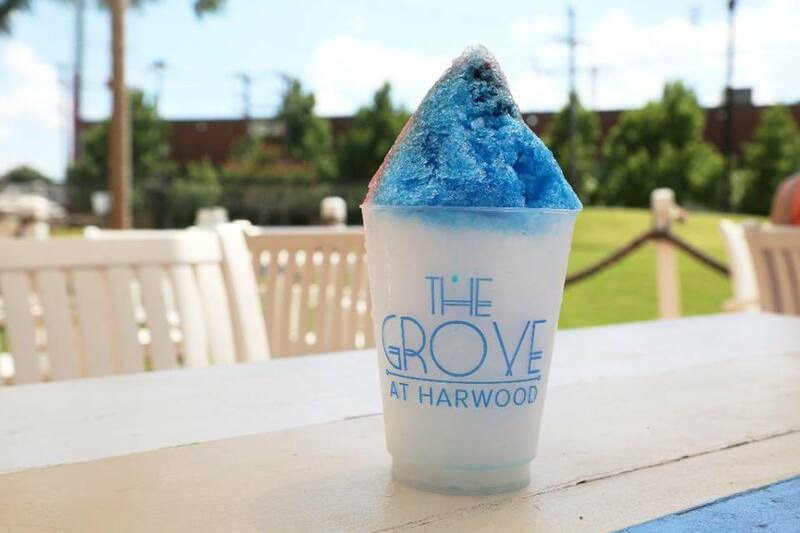 play outdoor games and grab a quick bite or a famous snow cone. Four-legged friends are always welcome. 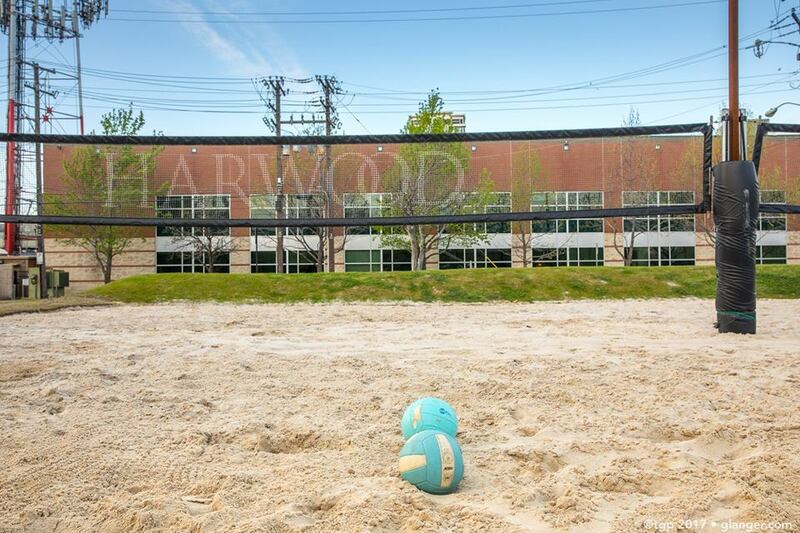 The Grove is a spacious venue with a bocce ball court, two sand volleyball courts, and wide open lush lawn space. Possibilities are endless for the vision of your social gathering or special event. 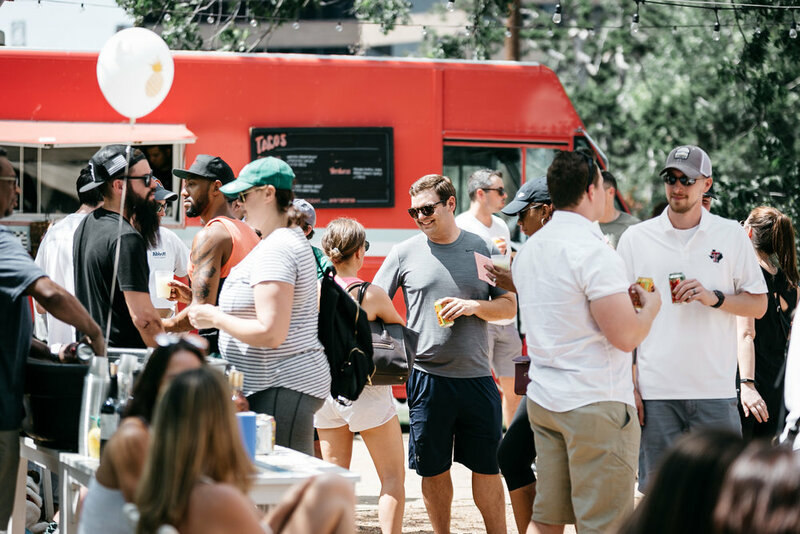 BOOK THE GROVE FOOD TRUCK FOR YOUR NEXT EVENT! The Grove Food truck catering your next event.